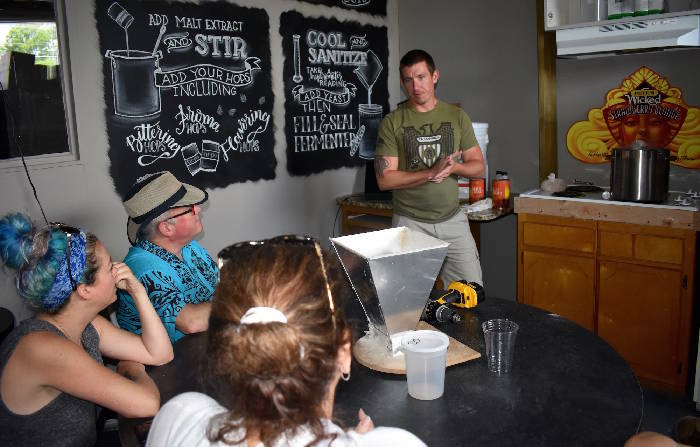 Learn how to brew your own beer! 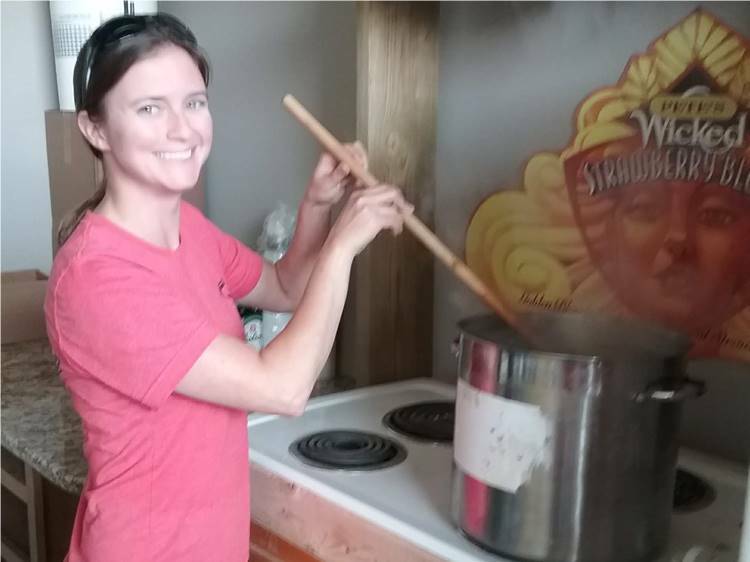 Our brewing classes will teach you how to brew from stove top to our 15 gallon brewing station. 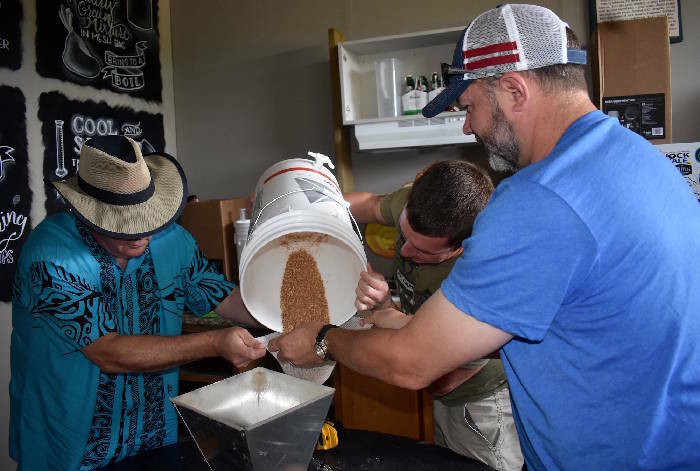 When you have the process down, you can find all the ingredients you need in the shop to craft your own beer with the help of our knowledgeable brewing staff. 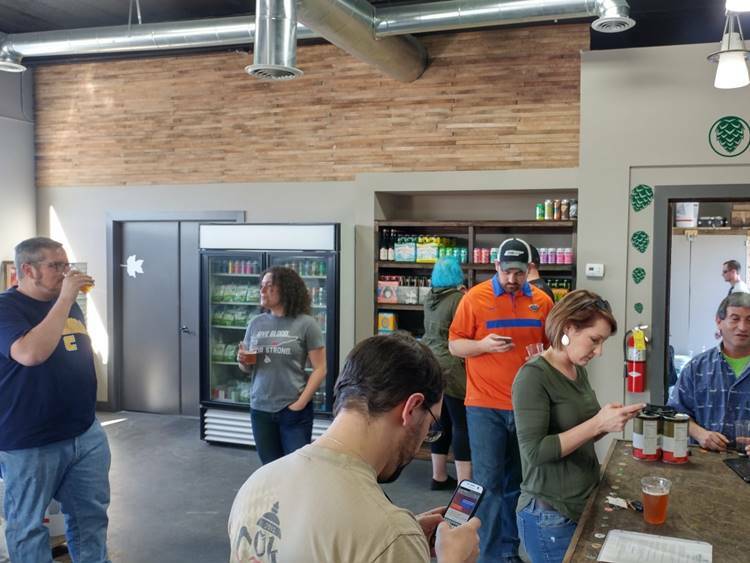 Once your beer is ready, you can take it home, or we will provide a tap for your homebrew on our wall to get feedback from your fellow brewers and beer drinkers! * Want to have a private class with your 5 friends? Email us to reserve it and your class seat could be free! To make a brewing reservation email brewmarketchatt@gmail.com. 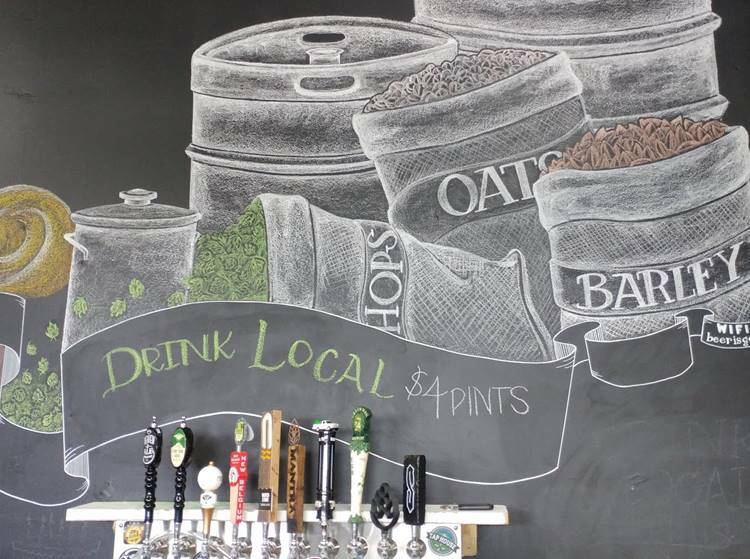 Have a pint from our wall of 10 taps including local beers. 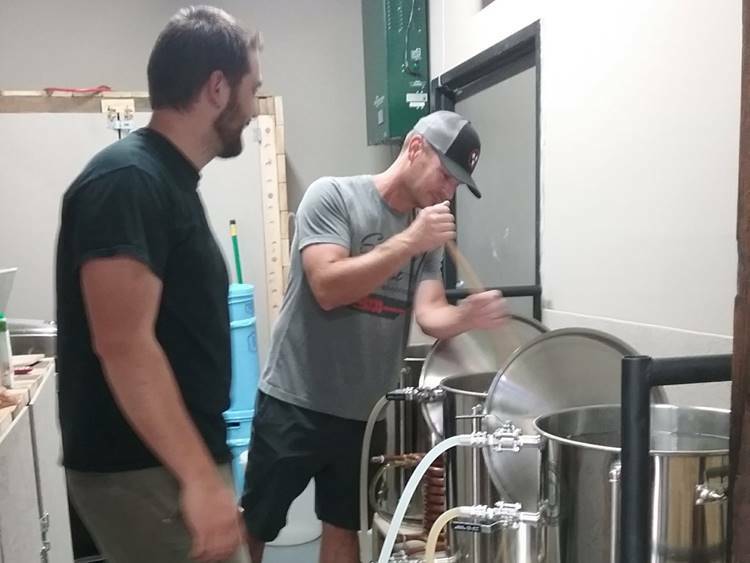 Purchase a membership to try samples of the homebrews and give the brewers your feedback. Explore the bottle and can fridge for a single. Find one you can't wait to have? 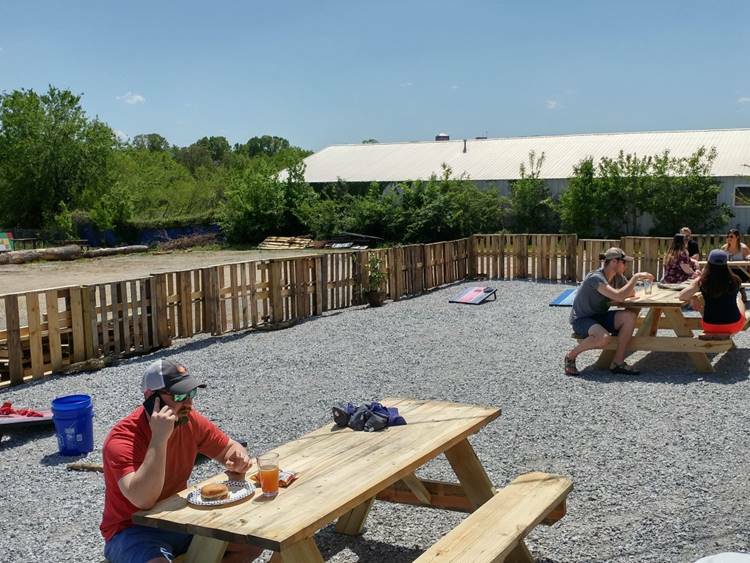 Enjoy it while you shop or relax in the beer garden. No corkage/capping fees! 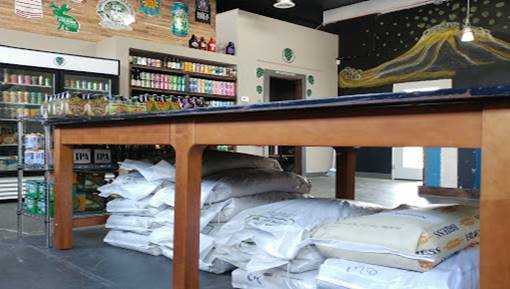 * Sign up for our monthly eNewsletter for info about upcoming homebrews, events, "kick the keg" and local pint deals, and other specials! 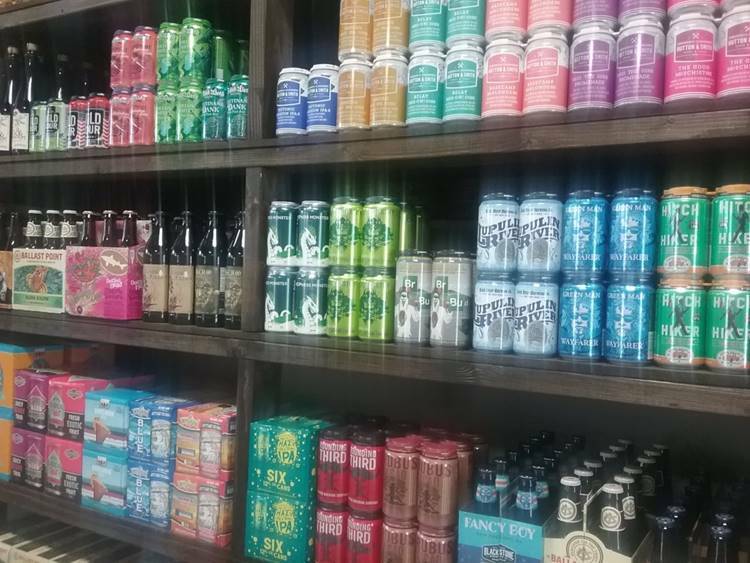 With a beer in hand, peruse the wide selection of unique craft bottles and cans. Can't decide? Mix a 6 pack. 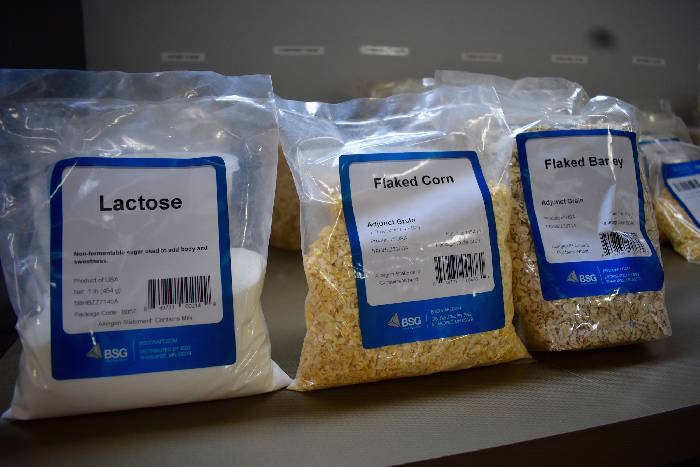 Explore the grains, extracts and hops to create your own version of your favorite beer at home or brew in store. 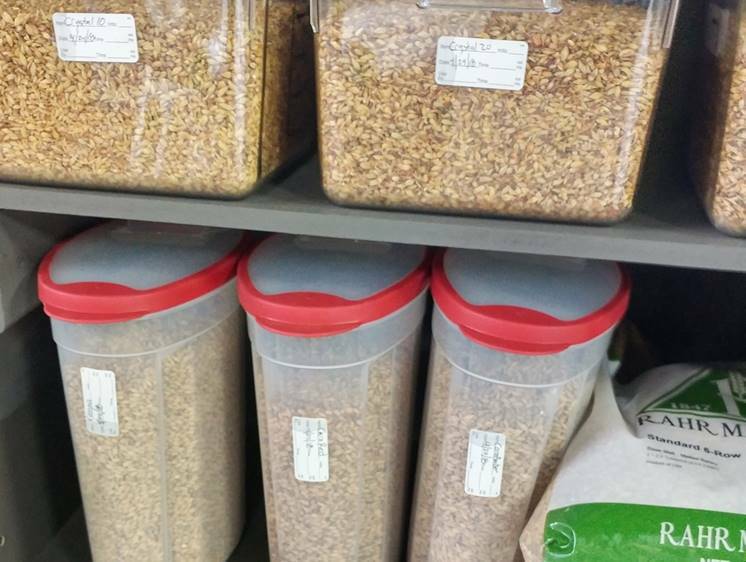 We have hops from A to Z and grains from ounce to pound to bulk. New to brewing? You will find all the equipment and supplies you need to get started here. 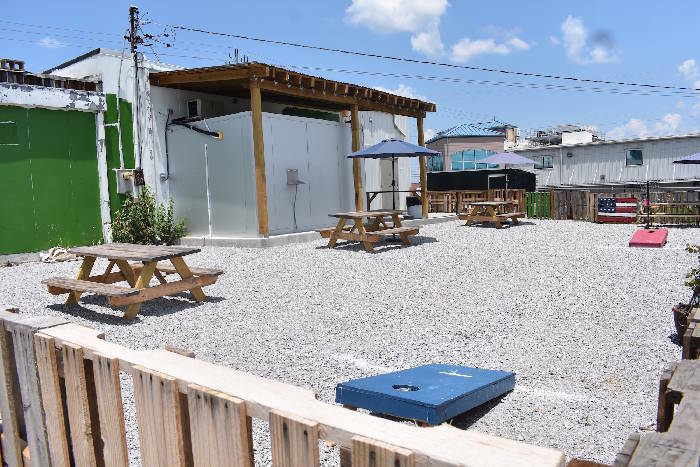 Bring your beer of choice out to our beer garden and play a game of corn hole. 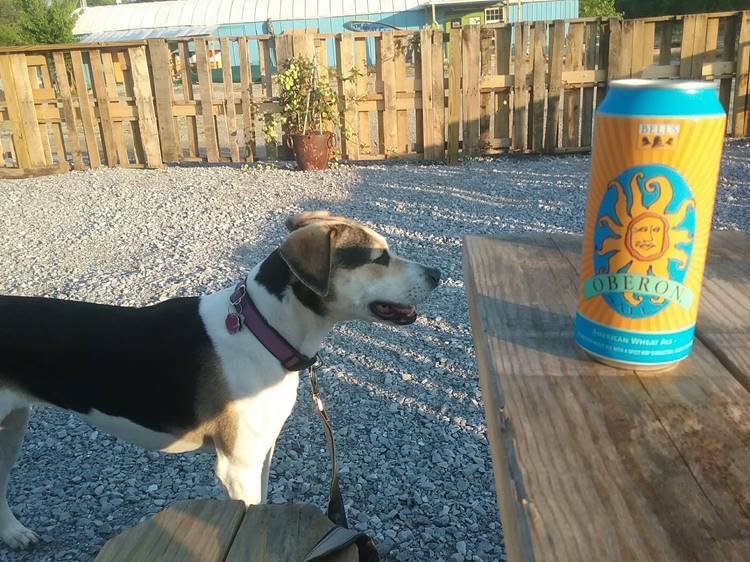 We are kid and (on leash) dog friendly! Coming soon! 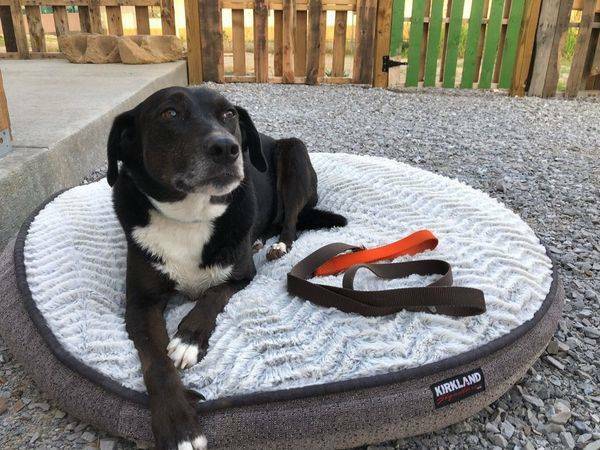 A yard for dogs to play off leash, horseshoes, fire pit and disc golf putting area. * You can also reserve space for private parties! Email brewmarketchatt@gmail.com for more info. Becoming a Member Has Rewards. We offer daily, monthly and yearly memberships which includes Brew Crew beer samples, discounts and more! 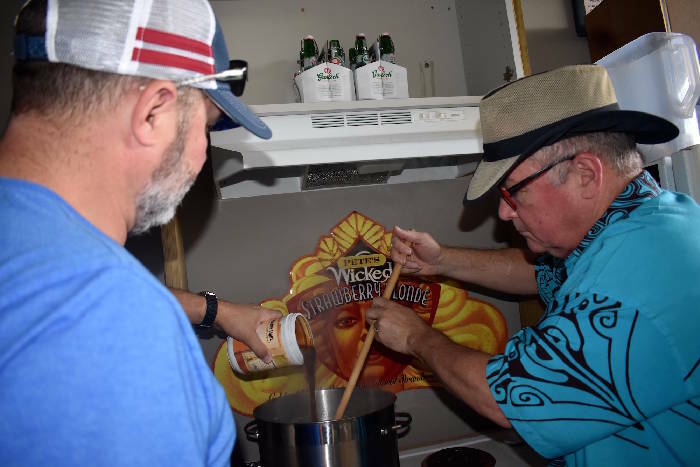 Chris Calhoun, a retired United States Marine and owner of The Tap House, has been able to travel the world and enjoy beers in various locations. 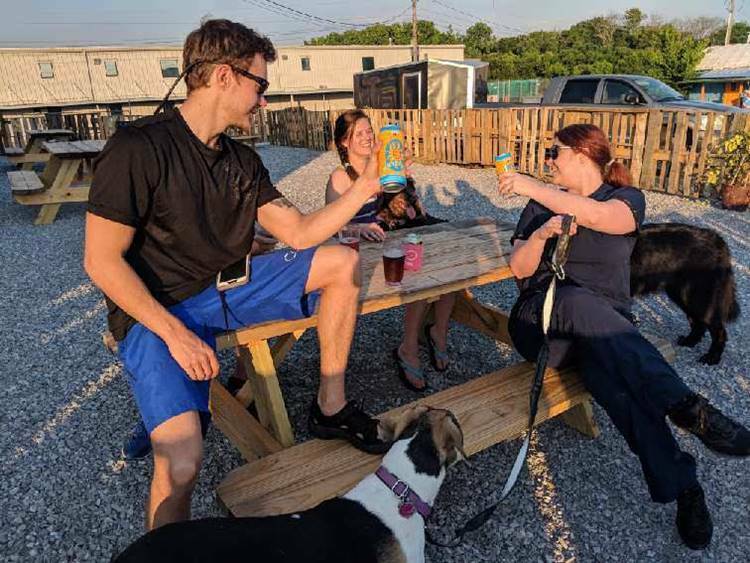 Through those experiences he wanted to bring a dog-friendly, outdoor gathering area to Chattanooga where people could meet and converse over a brew. 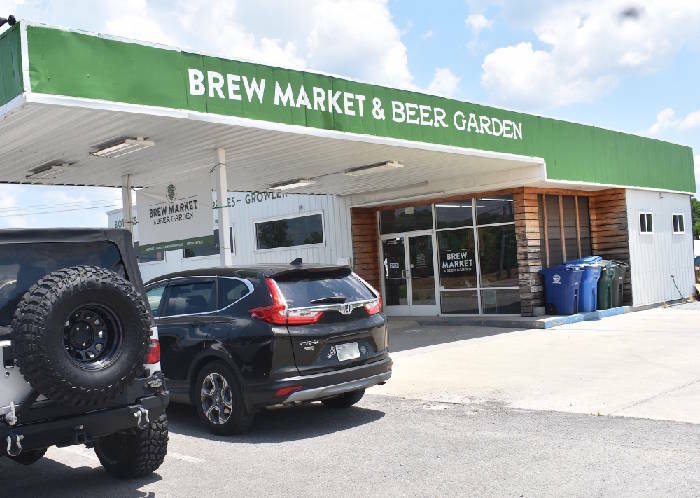 Read more about The Brew Market on Nooga.com and The Pulse.